Hey loves & happy Monday! 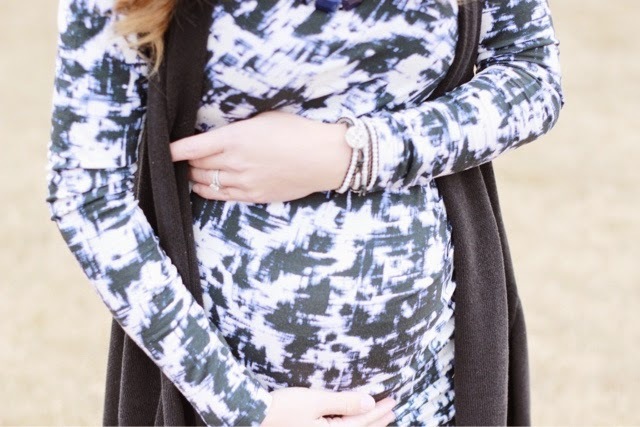 Today I am sharing some of the fabulous bump-wear that was sent to me by Seraphine. 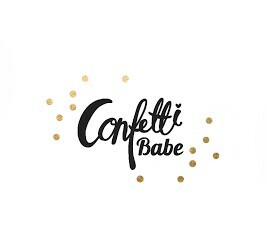 I am totally in love with this brand and am already stalking the website to see what I am going to get next! It seriously couldn't feel better on my skin and is super high quality just like normal clothes. Sometimes, I feel like maternity clothes feel cheap. 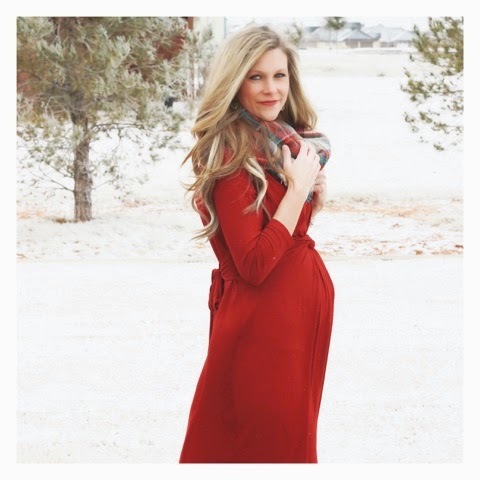 Maybe that's because I only buy the cheap ones because I don't want to spend a whole lot on something I'm going to wear twice in the period of 9 months....but I have been wanting to splurge on a few staple items for my maternity closet and Seraphine is the perfect place to have done that. Seraphine offers unrivaled wardrobe solutions for pregnant women, earning the brand an A-list following including Kate Middleton who was just spotted wearing two styles from the brand recently. Carrie Underwood has been spotted in Seraphine, and she's one of my favorites! I picked out these adorable distressed skinny jeans with the secret belly. 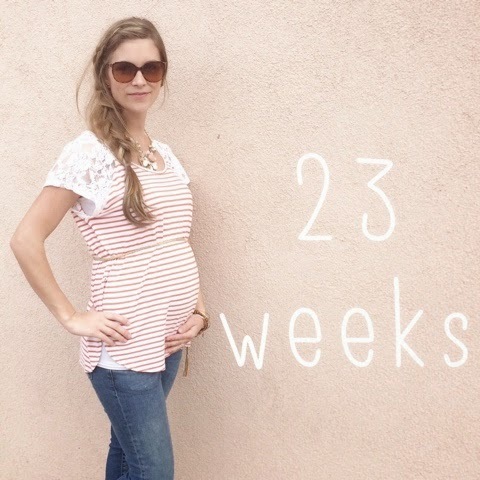 This is important to know when choosing maternity jeans: secret belly = most comfortable. It goes ABOVE your bump and smoothes out any muffin tops or what-not that you may have. The below the belly ones are just not as comfortable to me! I have seriously worn these jeans on repeat. They are perfect for transitioning to spring and pairing with some light and flowy tops! I get compliments on them every time I wear them and no one can believe they are maternity jeans! Plus, they aren't too long for me...that's the problem I have most with skinny jeans. I also chose this precious royal and black patterned bodycon dress. I was a little hesitant at first of choosing something so form fitting, but once I got it and tried it on, I fell in love! 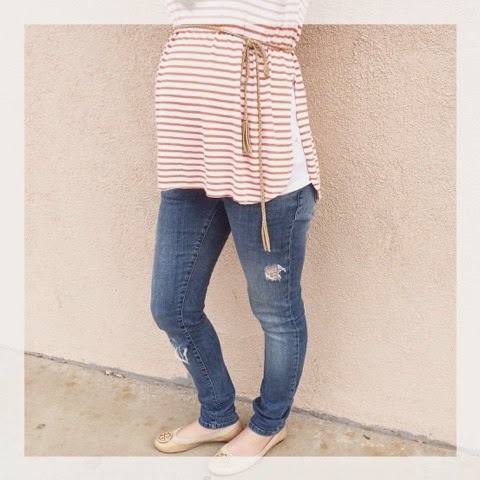 I paired it with a pair of Pink Blush Maternity leggings, a loose and long vest and a pair of black booties. It's been freezing here lately so I layered it up and made it perfect for the wintery temps we've been having. I can definitely see it being perfect with a pair of wedges and a black skinny belt with no leggings also! It will definitely be put into the pregnancy rotation! (and it was worn by Carrie Underwood on Rachel Ray...eeeekk). P.S. She wore it better! Le duh. I also received this Seraphine dress compliments of Bump Style Box, and it fit like a glove as well. I love it so much that I want to go order it in several different colors. It was THAT good. 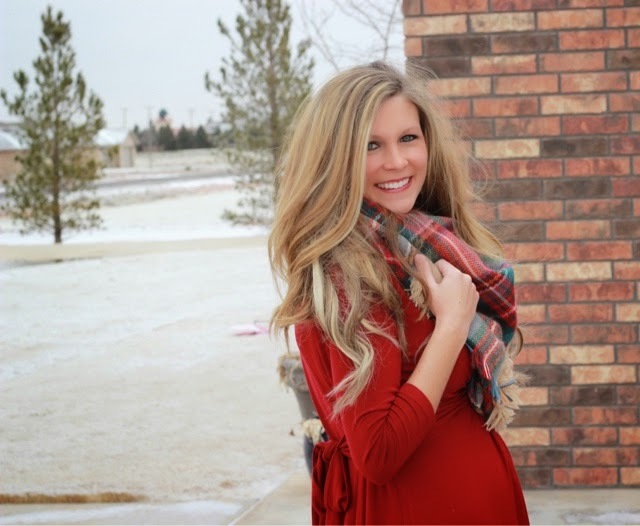 So head on over to Seraphine and check out the fabulous maternity and nursing finds that they have! And, check out what celebs are wearing their clothes...I was impressed!